Costumes and themes are not only associated with birthday events or children and teens parties. 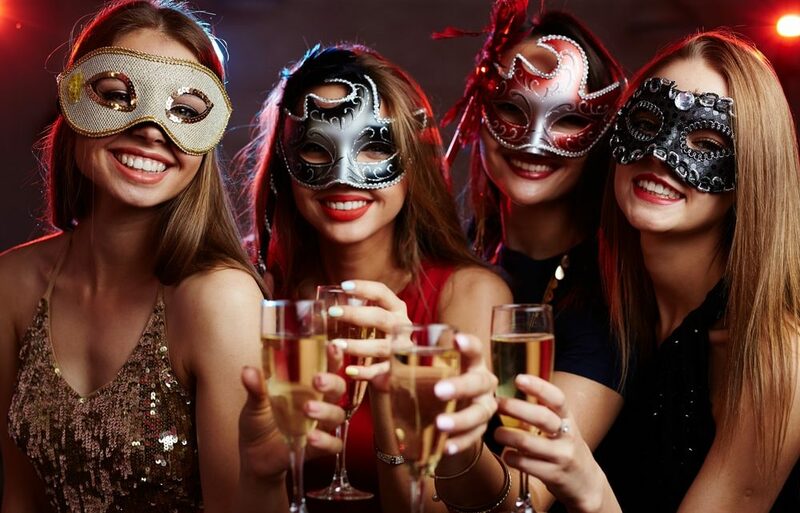 It is a new norm of adult’s party planning to explore different themes and dress up codes to create excitements and curiosity among guests to see how others are appealing. Party planners in Dubai are very creative costume designers and theme planners who make your every event a remarkable and joyful part of their lives. Avail a perfect opportunity to plan an outrageous costume party with the help of event planners. A classical dress up code need antique style masks wearing, head covered scarf or hats, special color or traditional dress code with necessary accessories. But various parties are theme based like fairy tale theme need, special story character based costumes to enjoy the party with full grace. A party planner can also arrange costumes for party hosts but also for their guests in case of creating uniformity among visitors. It might be necessary for all visitors to wear mask but few might forget this compulsory element so they can borrow it from event planners who arrange additional masks as per directed by party host. At venue bathrooms are specially designed for theme and costume based parties to facilitate visitors with some funky make up, accessories and colorful hair extensions to make a finishing touch and increase the fortitude of the party. Event planners also arrange photo shoots corners and exiting lights with camera for memorable event shoot. Theme parties are also designed according to the taste and favorite era clothing. You can choose animal theme, celebrities theme, any decade based clothing, super hero costumes, fairy tale theme etc. theme should be equally appealing for guest otherwise many of them drop the idea to attend or become uncomfortable during whole event. Entertainment is the most necessary part of any theme or costume based party. Different activities can be planned according to the theme. A dance floor or stage can be set up to give the honor of gusts to enjoy the party with full swing or perform any theme based act according to the costume the guest is wearing. You can also set up a fashion show runway to great and judge best costume and appeal of the party. You can also arrange a catalogue book for your guest to write about their experience of wearing that particular costume and honor that book with special photograph of that person. You can also create a crazy checklist about theme or costume to award the costume with funny comments like glittery costume, most fitted costume to wear, a cost effective costume etc. Food should be served as per the theme but should be easily acceptable for all guests. You can choose barbeque items, cheese snacks, hunter beef, salads, and free from drop-offs to make an easy nibble on eating without messing up and ruining-off expensive costumes and accessories. You can choose fresh lime juice, grape soda, and other hot or cold drinks according to your choice. Click for more information about costume party themes and ideas and best event planners at Dubai to facilitate you.